The Retro Futura package tour — which announced its anticipated lineup back in January — has now rolled out initial dates for the summer trek that features Belinda Carlisle, ABC, Modern English, Tony Lewis of The Outfield, Kajagoogoo’s Limahl and Bow Wow Wow’s Annabella. Full dates here. 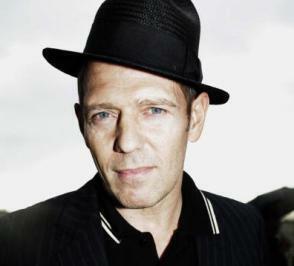 The Retro Futura package tour will return to the North America this summer for a month-long run with a lineup topped by co-headliners Belinda Carlisle and ABC, plus Modern English, Haircut 100’s Nick Heyward, Kajagoogoo’s Limahl and Bow Wow Wow’s Annabella. Full dates are expected later this winter. 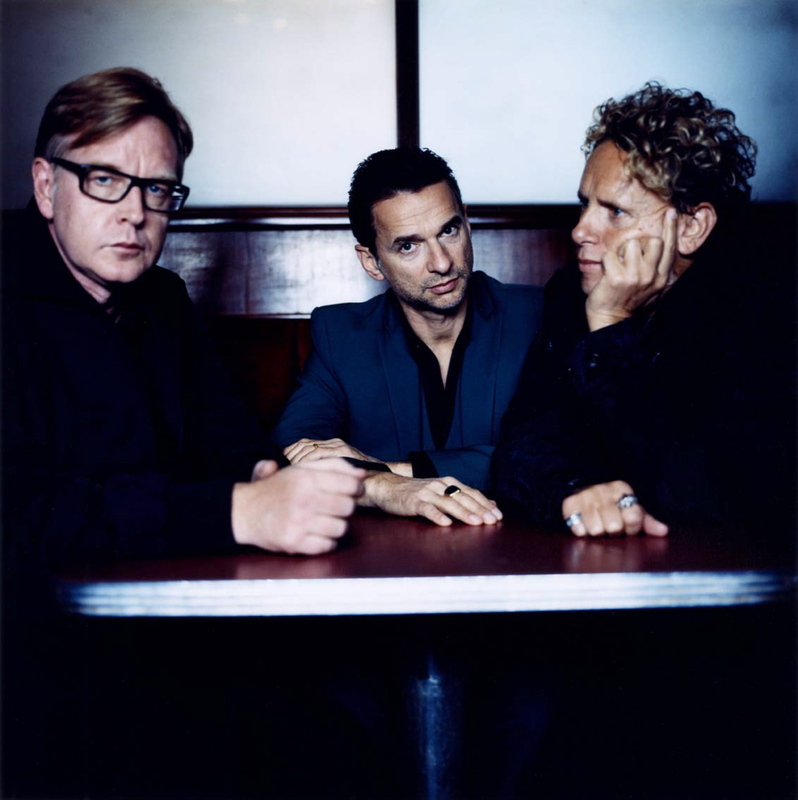 This week’s new releases include brand-new studio albums from New Model Army and Eurythmics’ Dave Stewart, a box set of live recordings from Cabaret Voltaire, a “lost” album from The Bongos that was recorded in 1986 but never finished or released, and a reissue of a 1997 album from ABC. 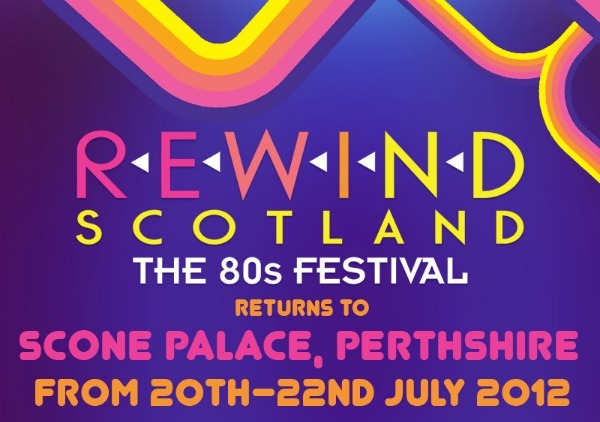 Rewind Scotland — The ’80s Festival will return for a second year this July, featuring 24 acts spread over two days — including sets by Holly Johnson of Frankie Goes to Hollywood, Bronski Beat’s Jimmy Sommerville, Squeeze, Midge Ure, Lightning Seeds, Marc Almond, ABC and Roland Gift of Fine Young Cannibals.